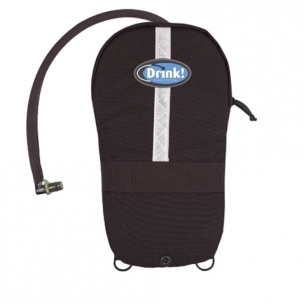 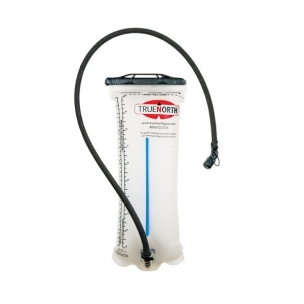 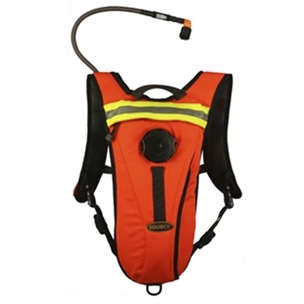 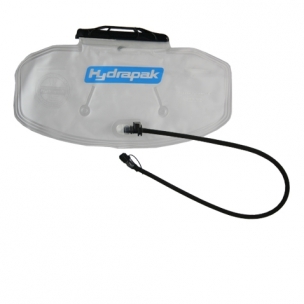 Hydration systems to couple with Truenorth or Vallfirest backpacks.They have protection and their own hooking system, or can be put in a pocket. 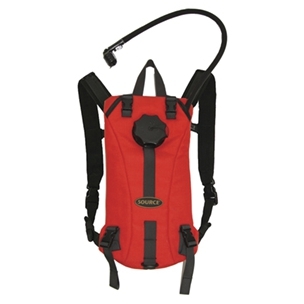 Hydration Systems designed for use in FIREPACKS ™, FIREBALL ™, FIREFLY ™ and SPITEFIRE ™﻿. 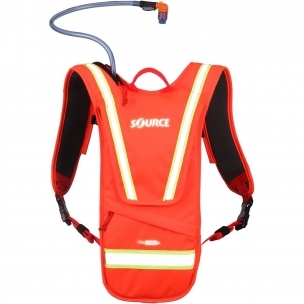 Hydration Systems designed for use in FIREPACKS ™, FIREBALL ™, FIREFLY ™ and SPITEFIRE ™.